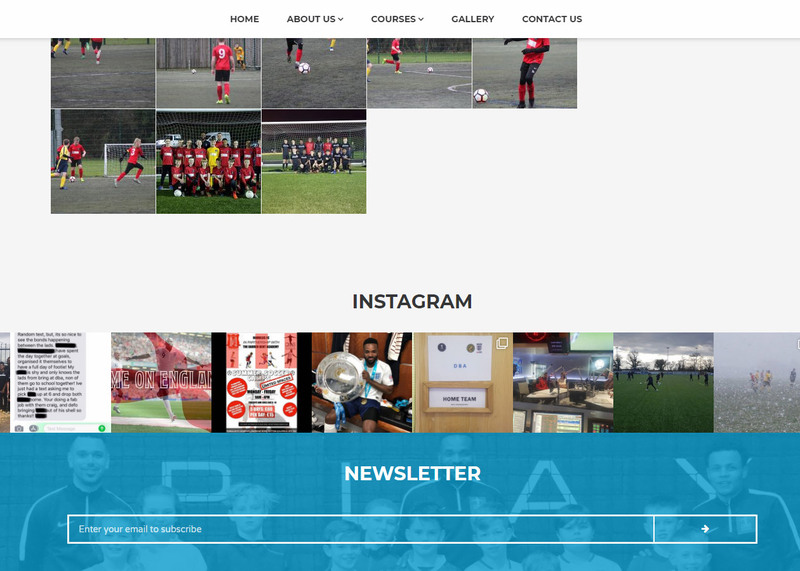 The Darren Bent Academy. 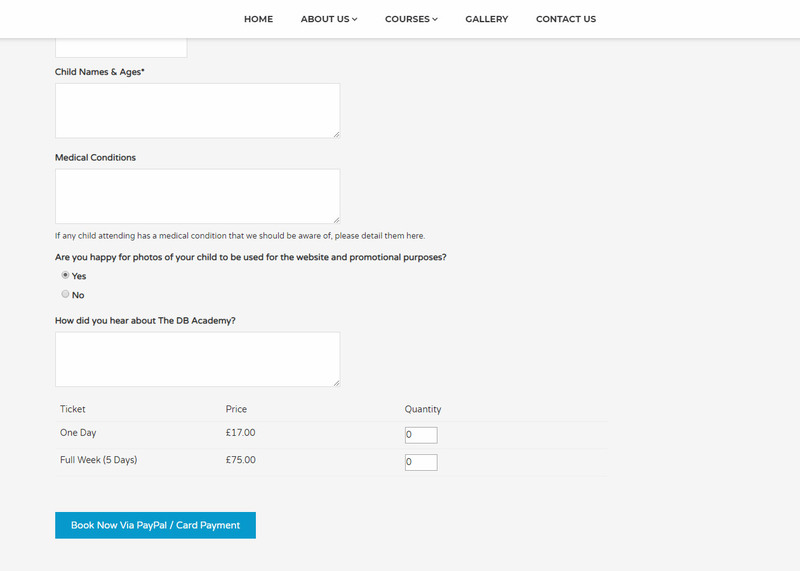 Football Academy Event Booking. 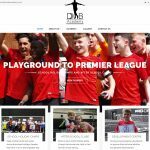 The DB Academy was set up by professional footballers Darren Bent and Craig Watkins. 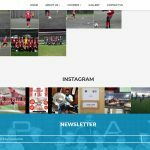 After playing football for England and numerous Premier League football teams, Darren and Head Coach Craig are enjoying teaching the next generation of footballers. 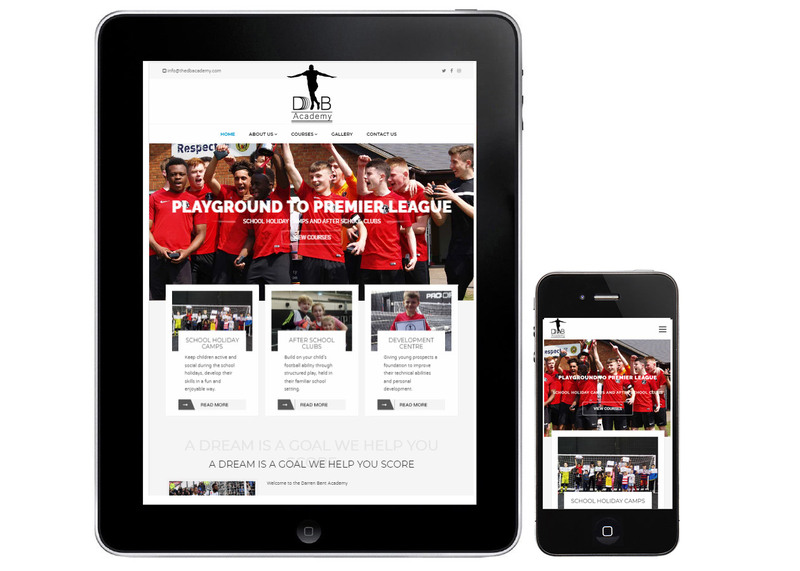 With our experience of designing and building websites for football academies, we were delighted to work with the DBA team to build their new website. 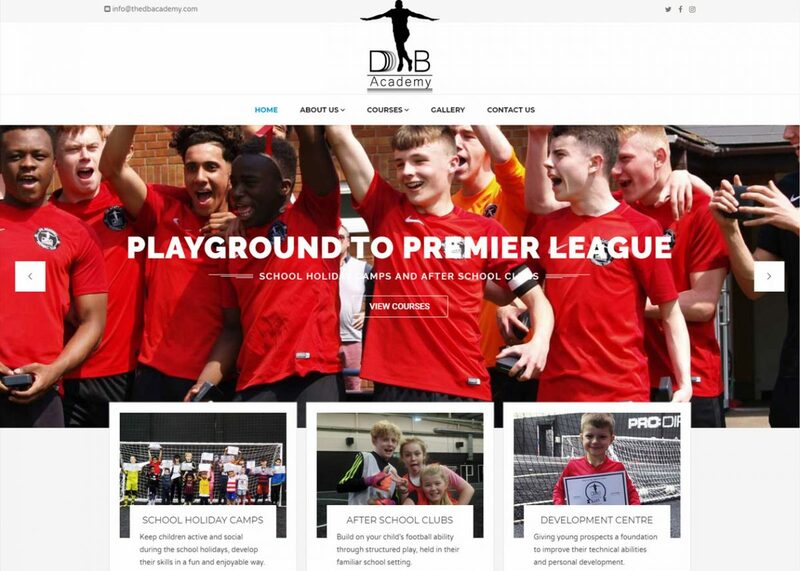 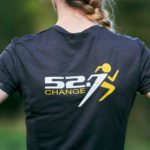 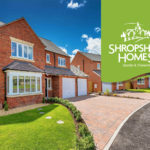 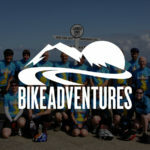 The DB Academy website is fully optimised across all devices, and incorporates full event booking facilities alongside social media integration and blogging functionality.